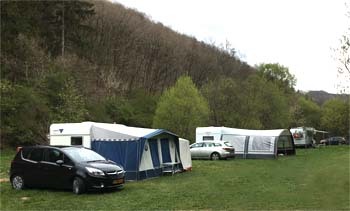 In the middle of the valley splits the little creek Michelbach the campsite in two. 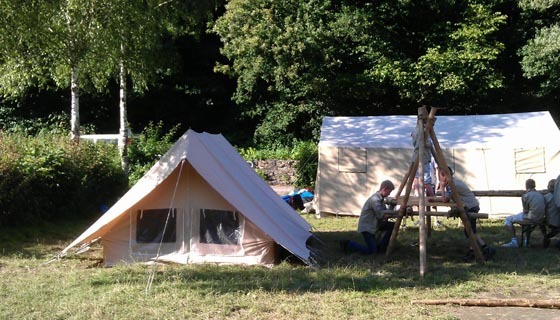 Next to the creek we have created beautiful spots for your tent or caravan. One of the two playgrounds and playing spots in the stream are just a short distance away and within a few steps you find yourself in a large forest. In short: the perfect place to enjoy a relaxing holiday. Our Comfort pitch offers more than a ‘standard’ pitch. Apart of the beautiful setting, all pitches are equiped with all utitilies like water, electricity and sewer. All places are shaded in the morning (nice to wake up), from about 11 you can enjoy the sun at your pitch. The places are not ‘boxed-in’ and are around 100 m2. 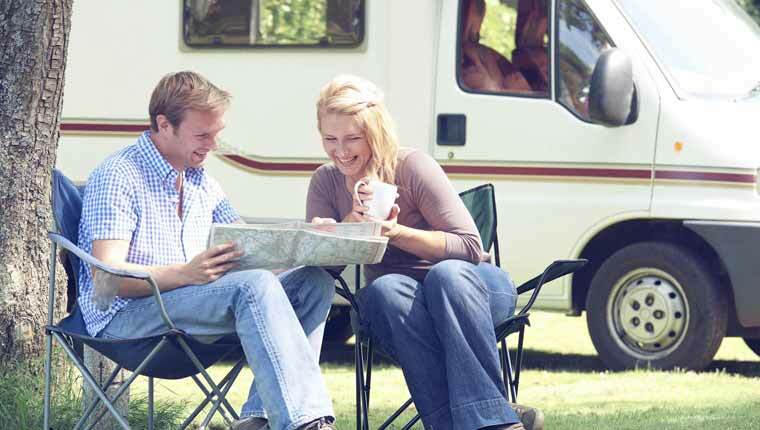 You can park your car next to your tent or caravan. The usage of showers, water, electricity and wifi is included (fair use). Our Comfort pitches are situated at a lawn. Therefor it could be less accessible for disabled people. Price peak-season: € 22,- per day (2 persons inclusive). Electricity, water, sewer, waste disposal, Wifi and showers are ofcourse included in the price. (Electricity till 4 kWh per day, more usage will be billed with € 0,60 per kWh). Breakfastservice: € 9,- per person (€ 5,- voor children under 13 years), when busy the breakfast service may be served as a buffet in our restaurant. 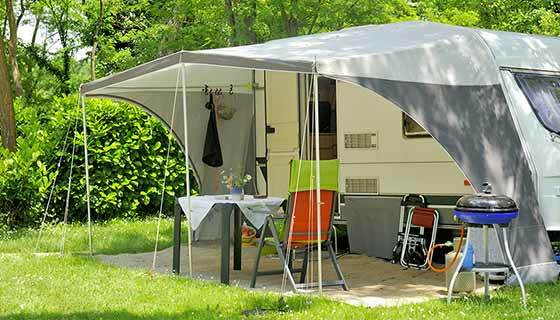 Reserve without costs your campsite! You'll receive a confirmation of your reservation by e-mail. Which type campsite would you like to reserve? Off-peak season discount: up to 18% off! (Discounts will be processed automatically. A maximum of 1 discount per booking is possible).